For what it does, the price seems right. It will be interesting to test SGamut3.cine/SLog3 to LC-709 Type A LUT on this camera. Well, it's not a complete 4k product if it doesn't have almost 60p. But for the rest, it's a monster. Hands down, it's over for all. "users can now charge the camera via a USB power supply whilst the camera is in operation, thus extending battery life". Or Sony, you could have put a proper battery in the body in the first place. Panasonic managed it with the GH4. It isn't rocket science. Yeah Sounds amazing!! But I will wait and see what the Rolling shutter is like along with the battery life...and heating!!! But SLog3 and SGamut3? Finally! SLog2 is a PITA to grade. Is the video in 8bit 420? @monowav Internal, yep. HDMI out is 8 bit 422. 3400€ for 5fps, contrast AF, no touch screen, old 12MPx senzor????? WTF, Sony??? Sorry, can get the last part. Means in video mode iso start from 600? On needs to wait 3 months after general availability and read comments by early-adaptors to flesh out all the limitations before committing. Good thing to understand that current generation of cameras is transitional, as real new 4K generation will feature 10bit HEVC or similar codec (legal encoder issues are severe now), all this at 50 and 60 fps. Top video oriented cameras will all feature raw recording (same as latest DJI). I expect prices on A7r II and A7s II to set record on falling in the industry in next 1,5 years. 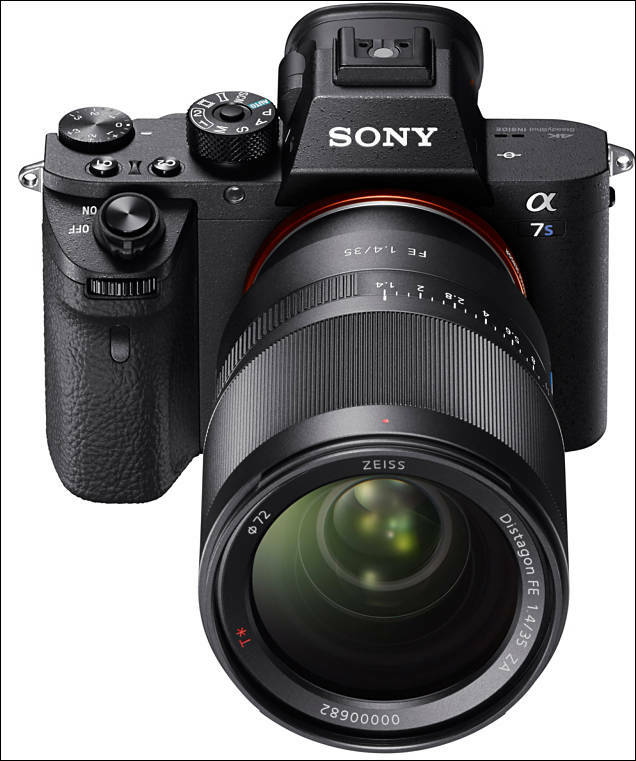 I just ordered an A7sII. Now, what to do with that old obsolete A7s beast? Perhaps I will include a half dozen batteries and that old 24-70 lens I have only used twice and sell it on Graig's list. One thing I want to see is how fast all the A7r II proponents in video related part of the spectrum (and this was for camera that overheat during any long video shooting!) will move to prizing A7s II only. The S-Log work to ISO 3,200 with A7S, what ISO need A7SII? 3200 for S-Log 2, 1600 for S-Log 3. I dont understand. For record interior to that ISO you can need ND filter. And with the GH4? Shame there's still a 30 min limit.